If last weekend’s box office debut of The Hunger Games: Mockingjay – Part 1 was a tad underwhelming, it made up some ground with a big Thanksgiving haul. 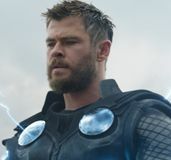 The sequel took in an estimated $56.8 million for the three-day weekend and brought its domestic total above $225 million after twelve days. That left only table scraps for this weekend’s box office newcomers. 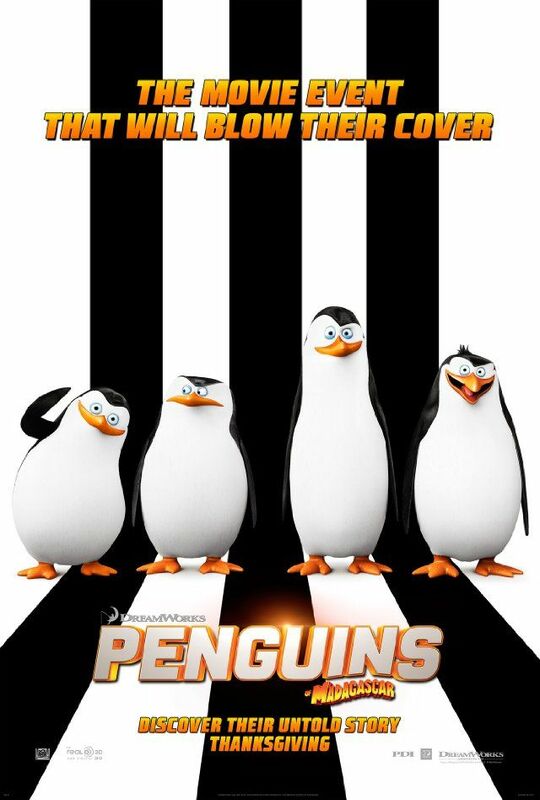 The Penguins of Madagascar came in second with an estimated $25.8 million while Horrible Bosses 2 opened way back in fifth place with $15.7 million. The third chapter in The Hunger Games series was off 53% in its second weekend – the same drop that Catching Fire took in its sophomore frame. 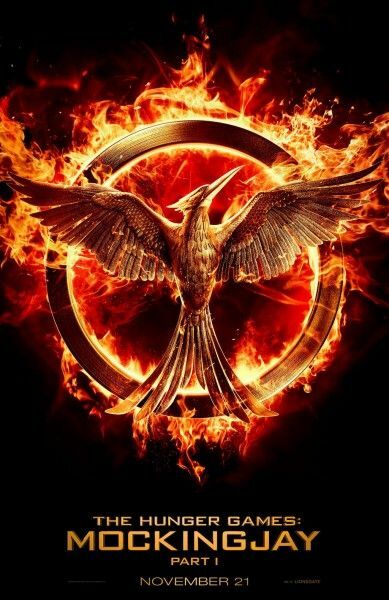 Of course, Catching Fire had also rung up $296 million in North America by this time last year and set a new record for the Thanksgiving weekend with $74.1 million so Mockingjay is still running a bit behind its predecessor. The film now ranks fifth on Thanksgiving’s all-time three-day chart and third in terms of the five-day holiday period. Only Catching Fire and Frozen earned more during their respective Wednesday – Sunday Thanksgiving runs, which is a good sign for Mockingjay 1’s long-term prospects. As expected, Mockingjay is also coming out strong overseas. The sequel has already earned $254 million in its international run, which brings its global cume up to $480 million. Catching Fire rang up a final worldwide total of $864.9 million: a number that is still in reach for its successor. Katniss is virtually guaranteed to dominate the box office until Exodus hits on December 12, which gives Mockingjay plenty of time to feather its nest. The big surprise last Thanksgiving was Disney’s Frozen, which set a new opening record for the holiday with $67.3 million. This year’s animated offering was not expected to get close to those numbers but, even so, the launch of DreamWorks Animation’s The Penguins of Madagascar was uninspiring. Instead of the $35 million that was projected, the spin-off of DreamWorks’ profitable Madagascar series brought in just over $25 million. That’s too close to the $23.7 million of the studio’s notorious 2012 Thanksgiving miss Rise of the Guardians to ignore. Rise of the Guardians ended up earning over $300 million worldwide, although it barely broke $100 million in North America. On the other hand, DreamWorks’ How to Train Your Dragon 2 began with a disappointing start this summer then ended up grossing over $618 million worldwide. The Madagascar brand is particularly strong overseas, where Europe’s Most Wanted earned over $530 million in 2012. The holiday season is more of a marathon than a sprint, so it’s possible that Penguins will walk off with an impressive final gross in spite of its less-than dazzling debut. That’s probably not how things will work out for Horrible Bosses 2. 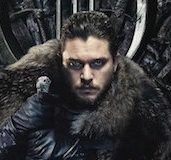 Thanksgiving’s second major release was expected to bring in $25 million this weekend, or just a bit under the original film’s $28.3 million launch. Of course, Horrible Bosses opened back in 2011 during the summer: a season that is much friendlier to R-rated comedies. Looking back at past Thanksgiving releases, the last R-rated comedy I found was Tenacious D: The Pick of Destiny, which opened in fewer than 2,000 locations in 2006 and failed to crack the top ten. This weekend’s family-friendly vibe wasn’t the only thing working against Horrible Bosses 2, however. 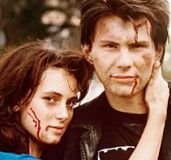 The sequel has a current Rotten Tomatoes ranking of 35%, compared to the 69% of its progenitor. Once again, the holiday box office is not a sprint but even so – Horrible Bosses 2 is starting this particular race a bit hobbled. After three weeks in limited release The Theory of Everything cracked the top ten this weekend after expanding to 802 locations. The awards contender from Focus Features earned an estimated $5 million and brought its domestic total up to $9.6 million. Another film on the hunt for accolades this awards season is The Imitation Game, starring Benedict Cumberbatch. The Weinstein Co. launched the historical drama in four locations this weekend, the same release pattern they used for their 2010 Oscar-winner The King’s Speech. 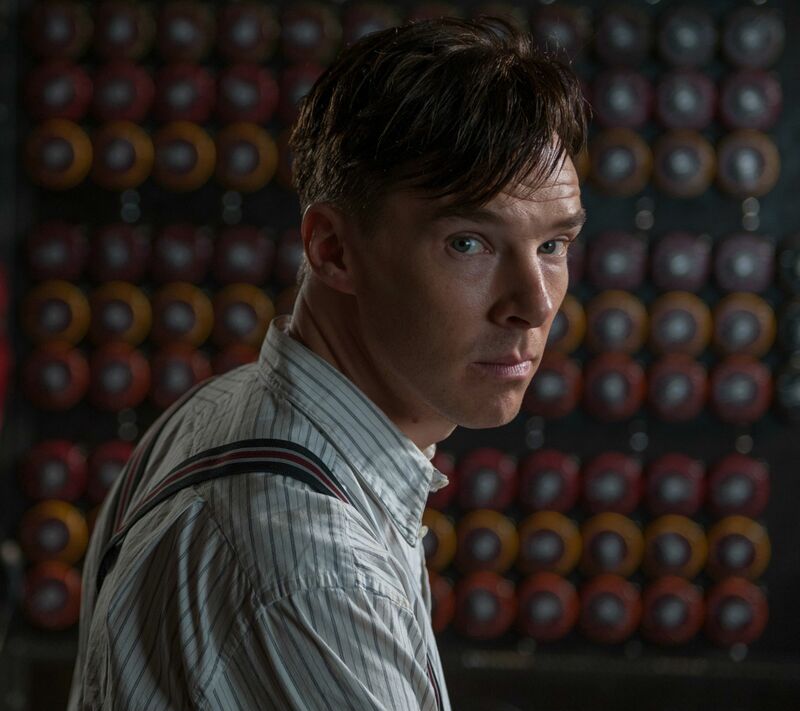 The Imitation Game brought in an estimated $480,000 in its first three days, or $120,500 per screen. Because last year’s Thanksgiving box office was such an outlier – posting not one but two major record-breakers – it should come as no surprise that this year’s holiday total fell short of overall earnings from 2013. That pattern should hold through next weekend as well. With no new major releases on the calendar, the frame will be a quiet one. At least it will give Mockingjay the chance to beat Catching Fire at something, if only by securing a third consecutive weekend title.